UPSC Combined Medical Services Exam 2019 Notification is out! The registration has been started by today (10 April 2019). 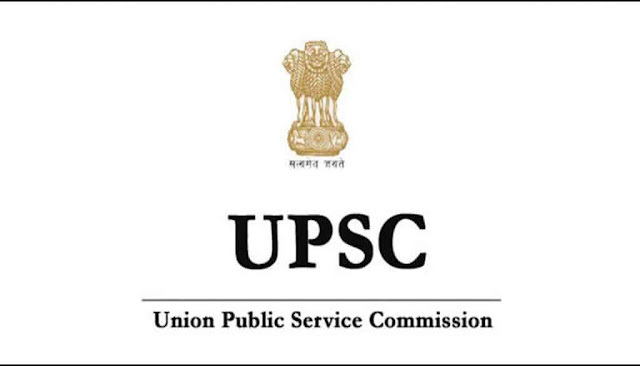 Those who are waiting for the Union Public Service Commission CMS examination can apply now online by submitting an application form in the prescribed format. Through this examination, the commission will recruit 965 eligible aspirants for the Assistant Divisional Medical Officer, GDMO & Other Posts. General Duty Medical Gr.-II in East Delhi Municipal Corporation, North Delhi Municipal Corporation and South - Delhi Municipal Corporation. After going to the home page go to “What’s New” section and press the “Exam Notification: Combined Medical Services Examination, 2019” link. As soon as you hit the notification details will appear at your screen. Check the details of the notification and ensure the eligibility norms. Go back to home page and press “Examination Notification” link from the right side of the page. On the next page press the “Click here” link. Scanned the required documents and upload them.